Geared toward the beginner or newly licensed shooter; this course focuses on the basic fundamentals of handgun shooting. 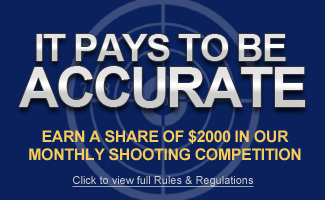 This course is a prerequisite for our Intro to Concealed Carry Class. Course is 5 hours in length. Note* Students will need a handgun and 100 rounds (Reloads / Remanufactured ammo not allowed) Pre-requisite: Student must have taken a Massachusetts LTC or have a Rhode Island Blue Card.